Several generations of ThinkPads (e.g Tx40, Tx50) implement the 2242 M.2 slot, as opposed to the more popular 2280 form factor. The selection of 2242 M.2 SSDs is quite limited. To my knowledge, only MyDigitalSSD, ADATA and Transcend have meaningful product lines in this form factor. 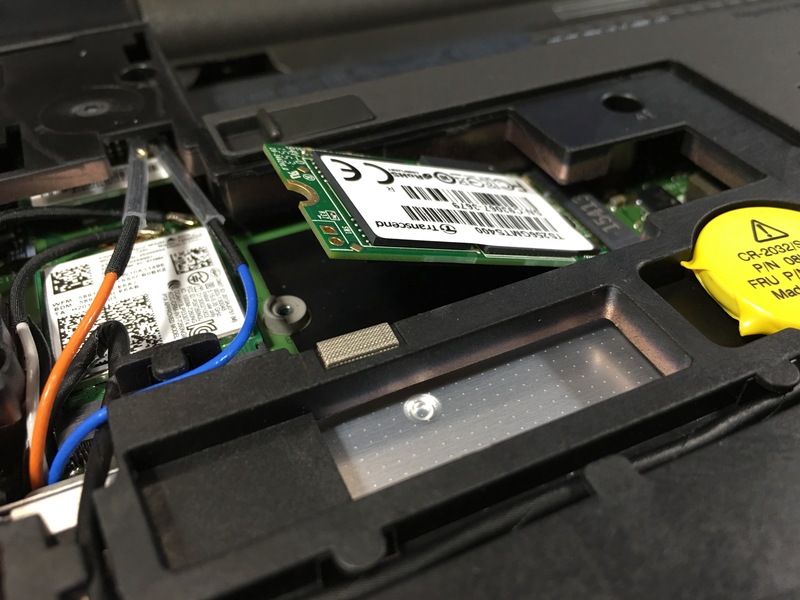 On these ThinkPads you can either use a WWAN card or a SSD in the 2242 M.2 slot, but not both. 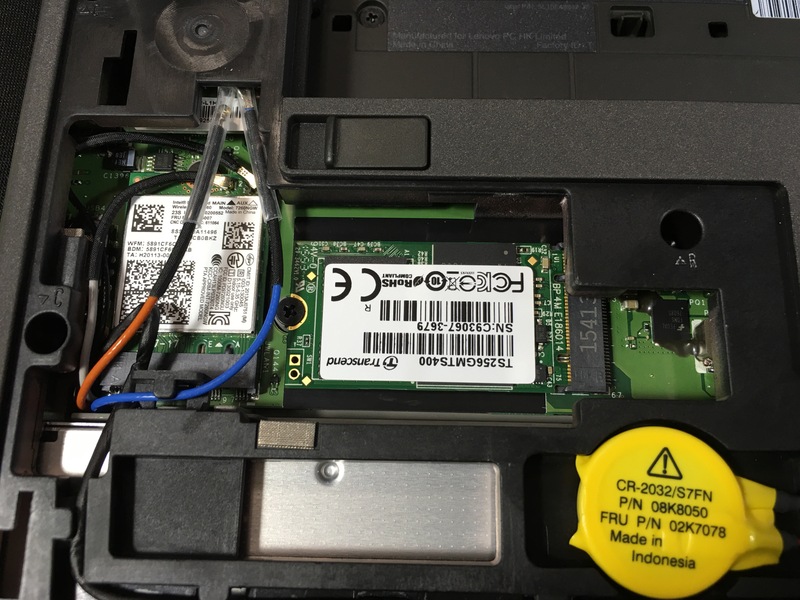 The latest x60 generation removed support for 2242 SSD, T460p being the only exception. You can only use WWAN card in the 2242 M.2 slot on X260, T460, etc. 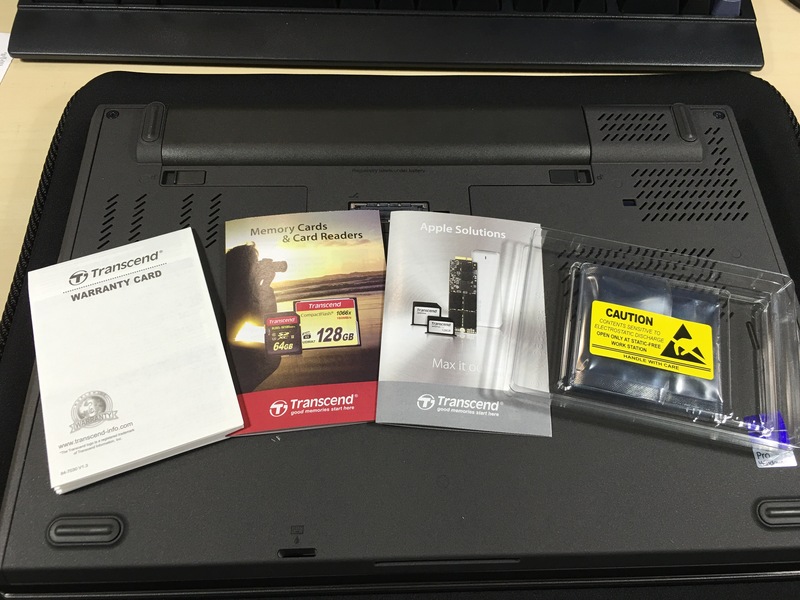 My T440p came with a 500 GB thin 2.5″ HDD (a staple in the base configuration of many Lenovo laptops). I ditched it altogether in favor of a single M.2 SSD configuration. It probably also saves some weight. My ThinkPad T440p has one empty 2242 M.2 slot. 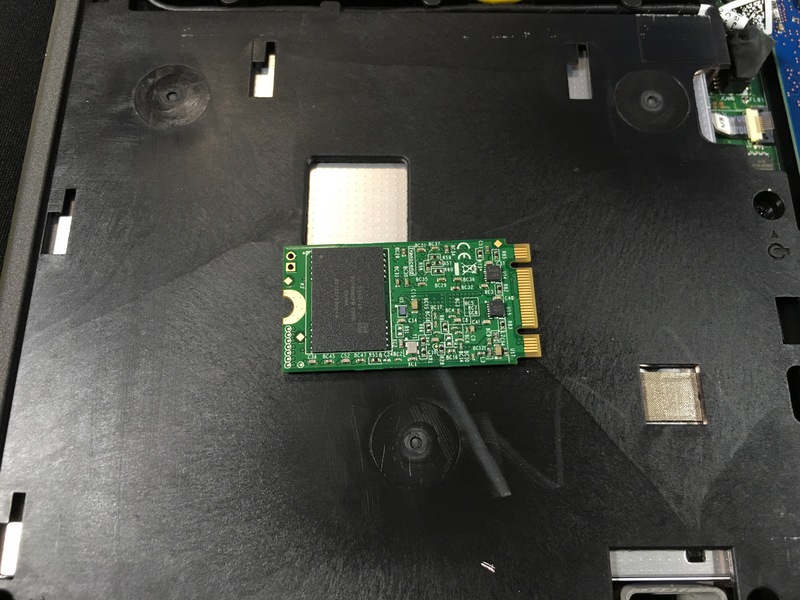 If yous is configured with WWAN card then there will be no empty slot available for M.2 SSD. You can see the antenna pre-installed for use with WWAN card. But we will have to move them out of the way. Installation was very straightforward. SSD was recognized right away and can be used as a boot drive no problem. 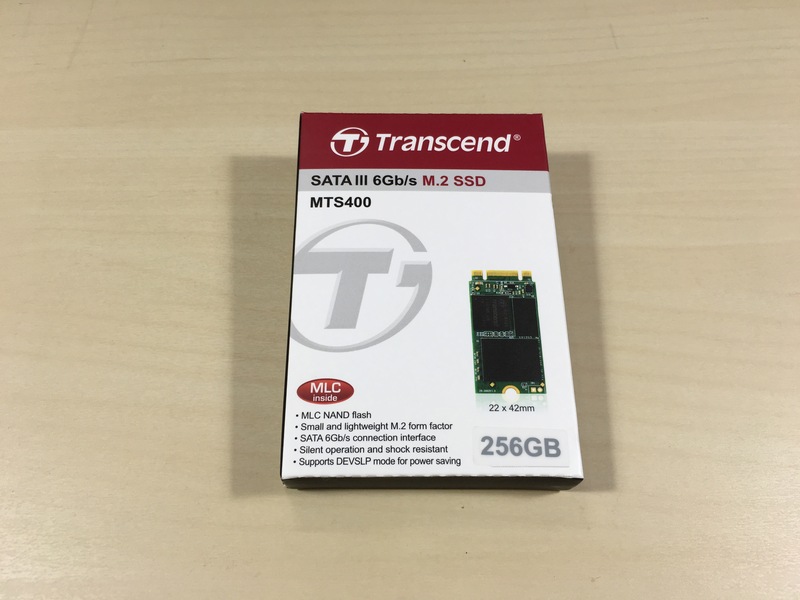 Transcend provides management software and toolbox for their SSDs, “SSD Scope”. The feature set is fairly complete. It shows drive information, has a secure erase tool and firmware upgrade tool, and migration software. AFAIK the migration software works with any current Transcend SSDs, not just the high-end models, which I appreciate. The migration software has a little glitch though. It does not work with all hidden partitions. My source drive has a 450 MB recovery partition, a 100 MB system partition, and a Windows (10 64-bit) partition. When cloning is finished, the 450 MB recovery partition is gone. During the process the software did pop up a notification saying some partition is not supported, but did not say what the consequence was. That said, it appears that Windows 10 continues to work just fine without the 450 MB recovery partition. The Samsung Magician migration process does not have the same behavior. All partitions are moved over exactly the way they are on the source drive. 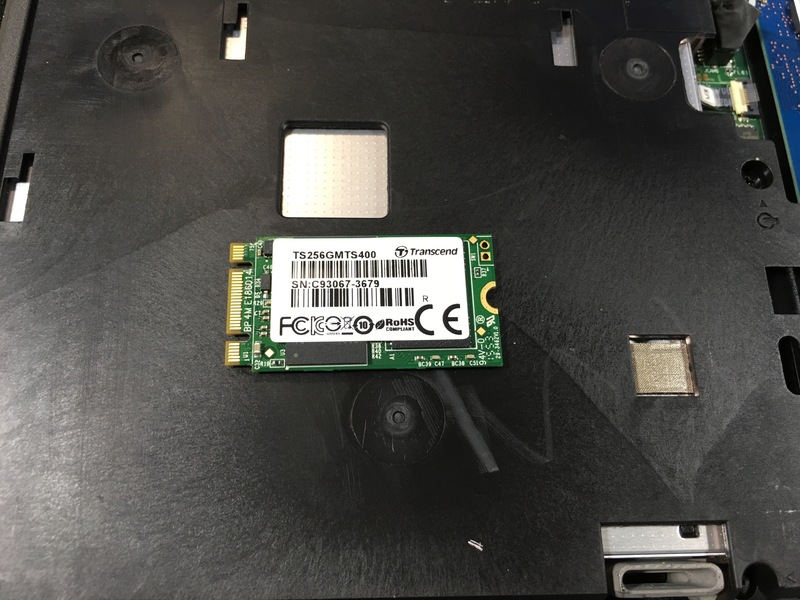 Hi there, I chanced upon your post when I was researching on installing an M.2 SSD in my T440P. Thanks for sharing. I’m thinking about this exact upgrade to my T440p. Interested in the drive performance vs current Crucial BX100 256GB 2.5″. Can you post a CrystalDiskMark test result? Thank you for posting this. I have a T440P and wanted to use it as a boot drive. But after reading in forums, I was hesitant. People are saying you can only boot in Legacy mode which is much slower than UEFI. Still not sure though, any thoughts? I meant I wanted to use an M.2 as a boot drive.